Nothing better than a day at the beach! Go prepared with your beach bag, splash proof phone case with hidden pocket and drink koozie. Be warned though, your friends and family will be asking you to make a set for them. 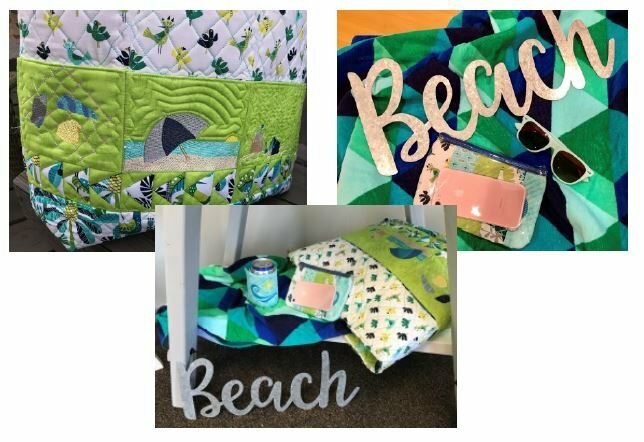 Enjoy the beach in style, HoopSisters Sisterhood Retreat style.